Locally based independent commercial archaeological consultancy AC archaeology has found the foundation trenches and post-holes of some 25 timber-constructed buildings situated either side of a well-preserved Roman road extending eastwards from a military fort. The fort, which is located immediately west of Romansfield, is protected as an historic site included in the Schedule of Monuments kept by the Secretary of State for Digital, Culture, Media and Sport. The buildings found at Romansfield are believed to be contemporary with the fort and represent a ‘vicus’, a small town or village established by the military and inhabited by the local population to service the needs of the troops posted at the fort. 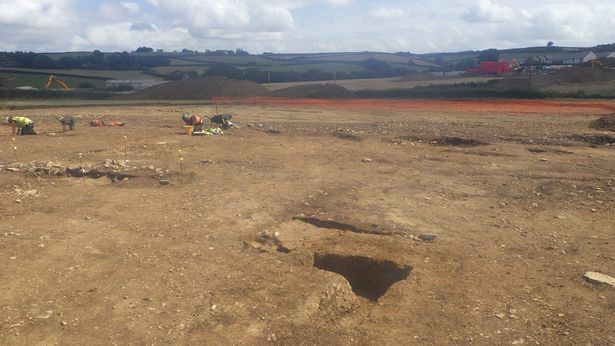 This is the first time that such a settlement has been excavated in Devon. 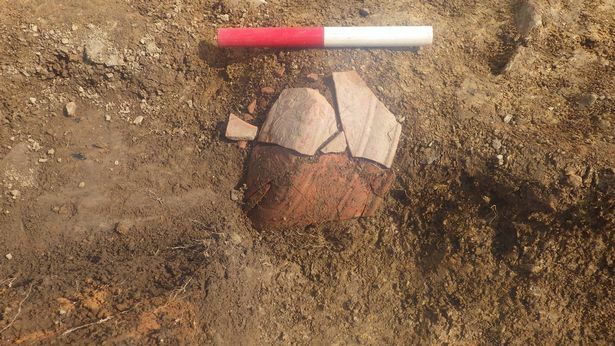 Reuben Cooke, head of technical at Redrow West Country, commented: “It’s been fantastic to be involved in the archaeological investigation and excavation of artefacts which date back thousands of years. 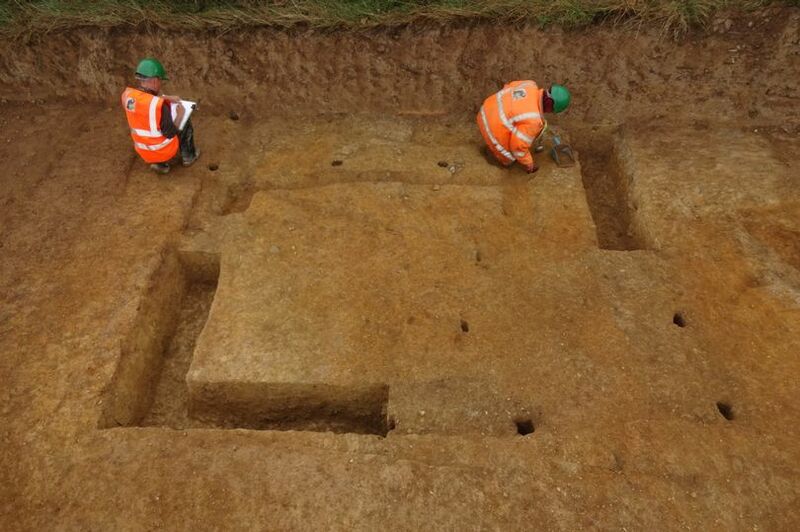 The archaeological works at the Romansfield development are still ongoing, so further discoveries could still be made. Once the excavation has been completed there are plans to preserve the Roman road running through the site with an open linear corridor. A section of Roman road will also be reconstructed and an interpretation panel placed adjacent to it. Interpretation panels will also be constructed at the new school currently being built on the site. 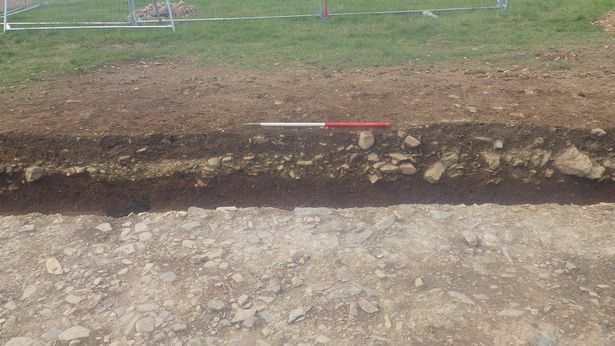 The archaeologists will then have the task of carrying out research on the archaeological records generated as part of the excavation; specialists will carry out analysis on the various artefacts found and ultimately a detailed report will be prepared on the overall findings. In due course, the finds and archive will be donated by Redrow Homes to Plymouth City Museum and Art Gallery. A temporary display at the Museum of Dartmoor Life in Okehampton is also being considered.